One of eight children in an Irish Catholic family, Elaine was born in Harrisburg, PA and grew up in Philadelphia. She moved to Raleigh in 1975 to attend NC State, graduating with a B.A. in Psychology. Before becoming a freelancer, she did technical writing for 12 years, and later worked in employee development and human resources. Elaine is passionate about personal growth and inspiring people to be their best selves. She credits The Highlands Program, a life mission course, with helping her to define her ultimate career choice. Her first book, Thinking About Therapy? What to Expect From “The Talking Cure,” was published in 2002. It is a guidebook for people seeking psychotherapy, based on her own experiences going through therapy as a young adult. Elaine is eclectic—she has a wide variety of interests and loves researching and learning. 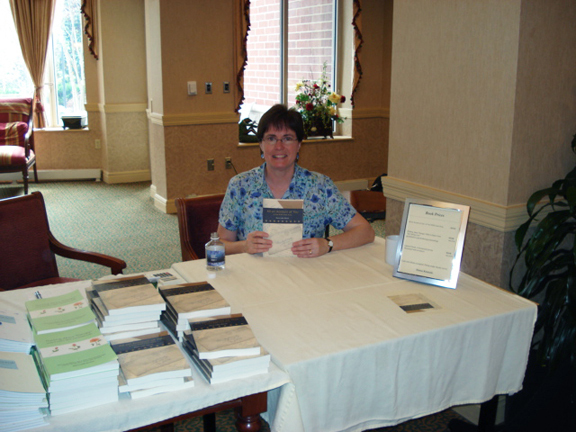 Her second book, Captured Words: A Sentimental Journey, self-published in 2004, is a book of personal essays on themes such as parenting, family, relationships, and friendship. Her article “Reality in a Television Survivor” has appeared in two books: Goodnight John Boy, by Earl Hamner, creator of The Waltons, and Earl Hamner: From Walton’s Mountain to Tomorrow, by James E. Person. The article led to a friendship between Elaine and Mr. Hamner. In addition, she considers him her writing mentor because of his sensitive writing style and emphasis on family. Coming from such a large family herself (with 121 first cousins! ), she has a strong interest in cultural and family history. Her third book, All on Account of You: A True WWII Love Story, published in 2007, is the true story of her parents’ courtship in the 1940s. Told in her mom’s voice, it includes her dad’s love letters. The title is based on a song her dad wrote for her mom before their wedding. 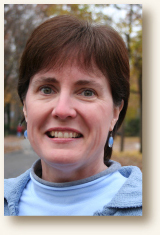 Elaine continues to nurture her writing craft, as a member of a freelance writers’ group. Through her writing, she shares with others the skills she has learned for living a joyful, purposeful, and inspired life. Awarded honorable mention in HumorPress.com's "America's Funniest Humor Contest, June/July 2007."